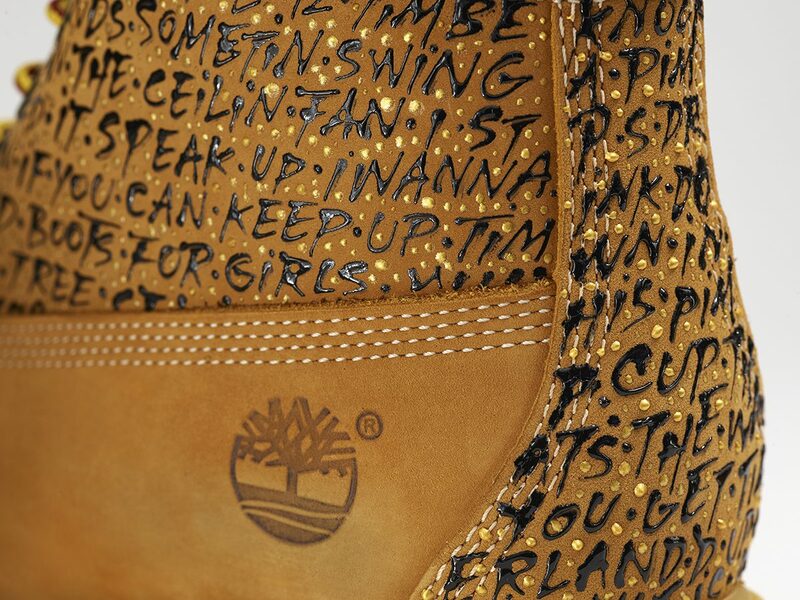 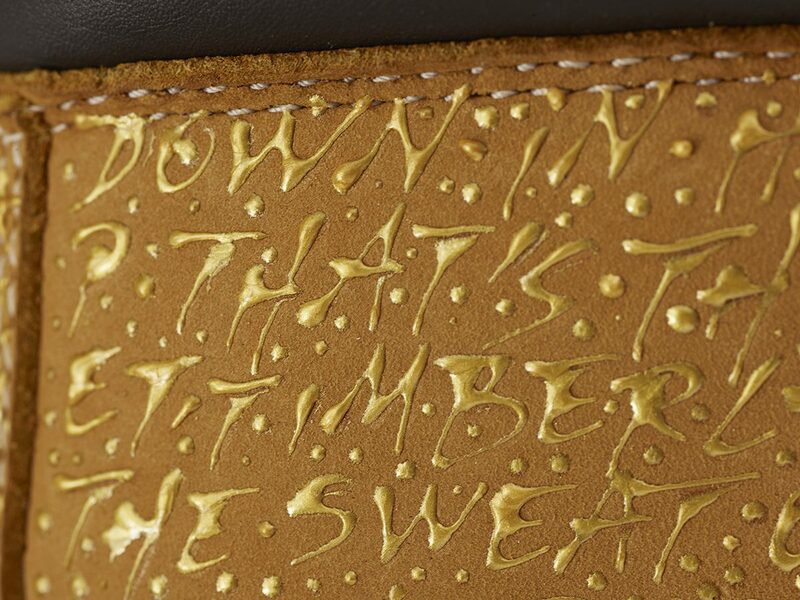 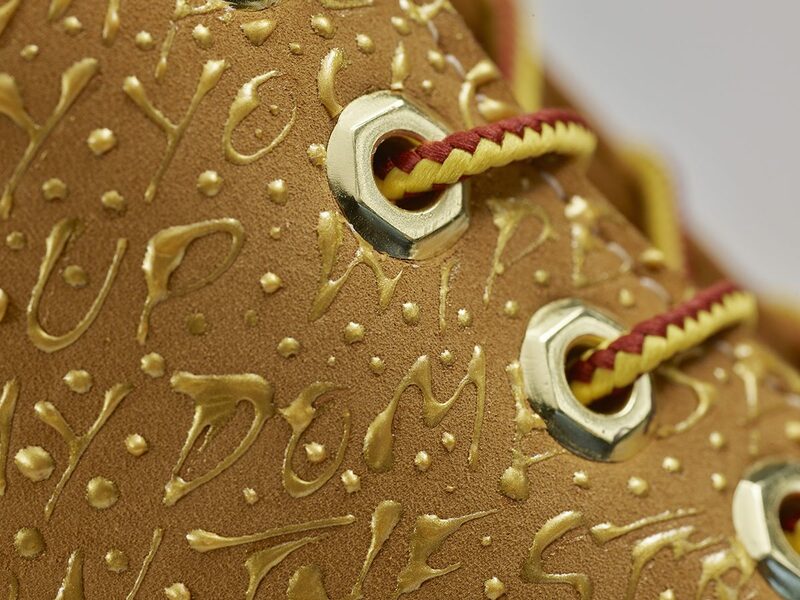 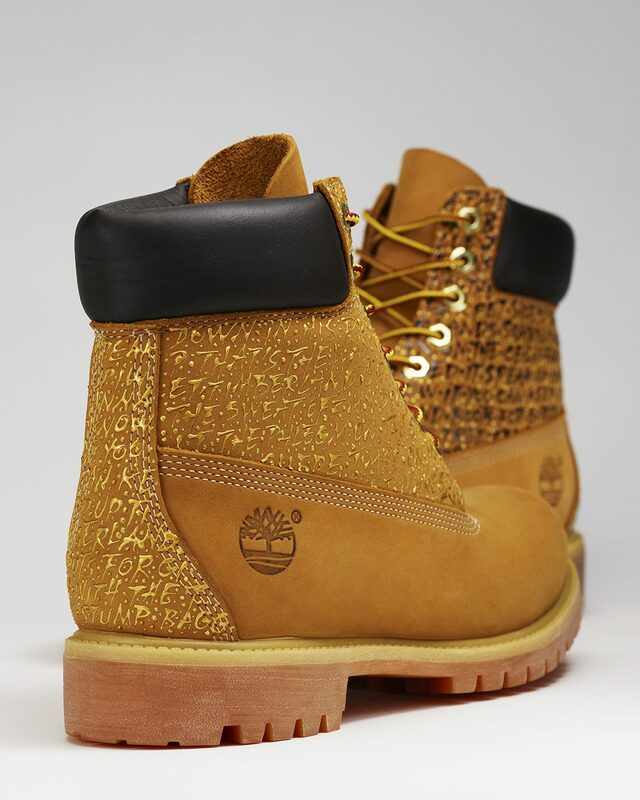 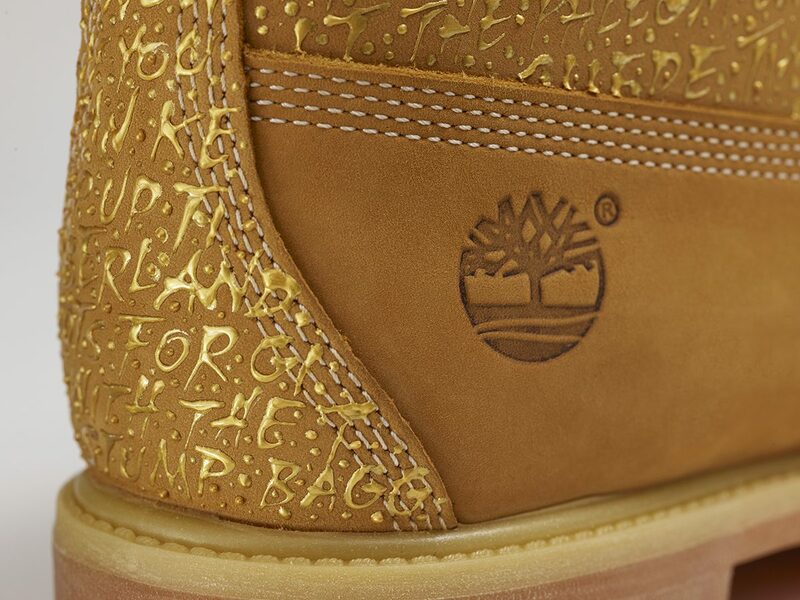 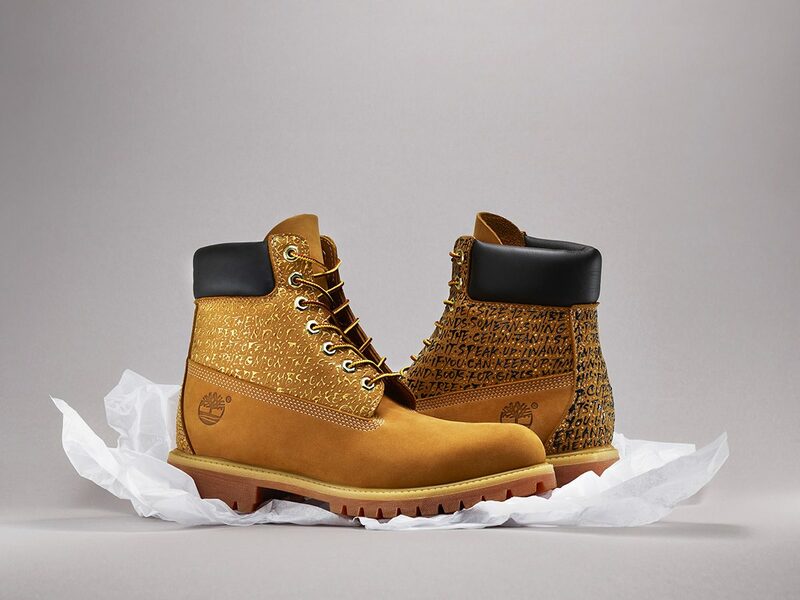 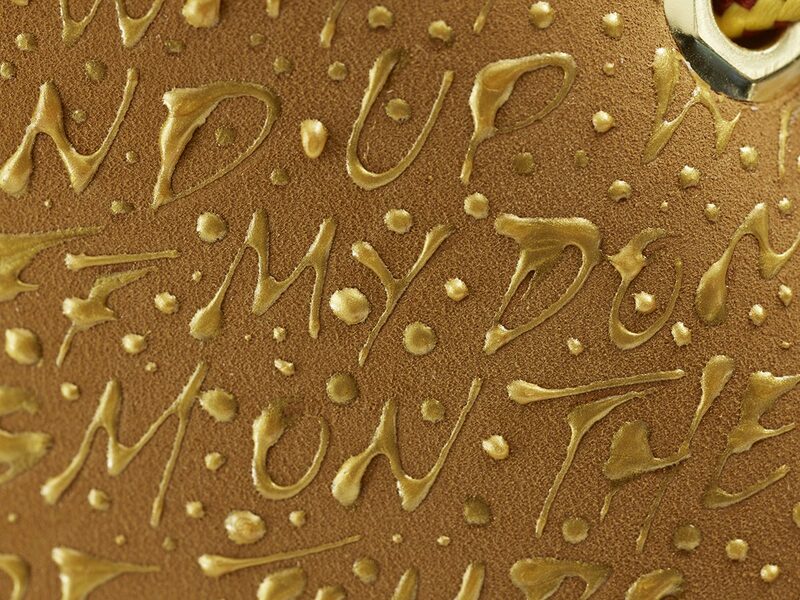 I’ve created a limited edition of Timberland boots I called “Boot of rhymes” which is a tribute to NAS. 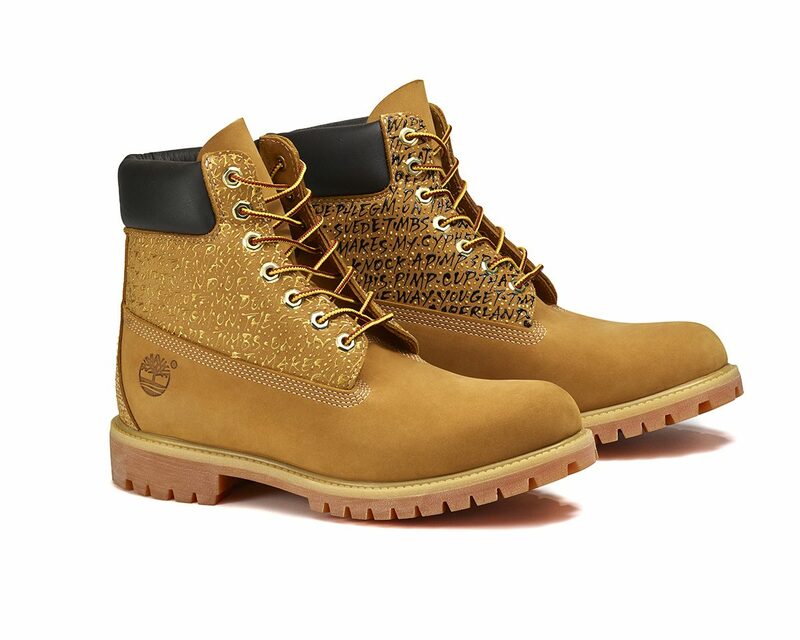 This boot reminds me right away the videoclips of him rapping in the Queens that I watched over and over when I was a kid. 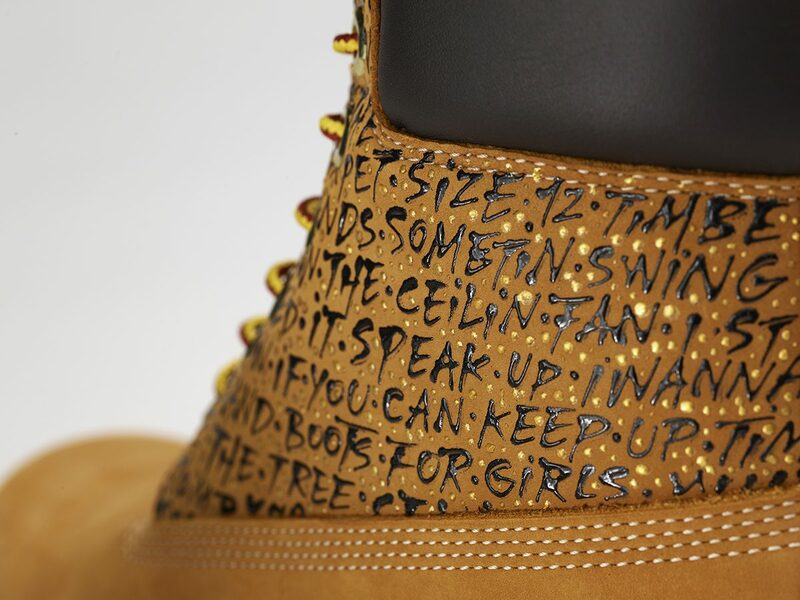 And wrote it subtly on the shoes not to denature this pair which is so important to me.